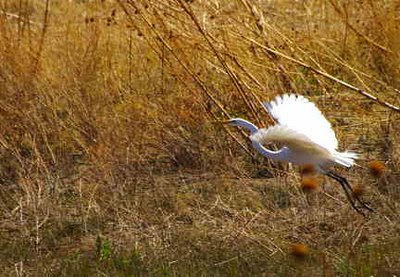 Going to New Mexico meant seeing birds that we do not normally see, like this great egret, as migrating species follow the Rio Grande north. Thank you for the memories of childhood in New Mexico! Beautiful photos!